Don't let bites, scratches, bumps or bruises spoil the fun. 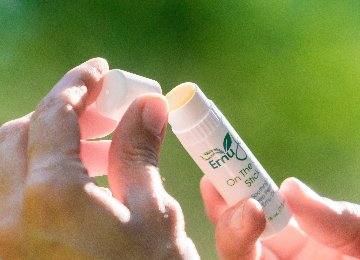 Get fast relief with the On the Go Skin Soother Stick. Easy to carry. Easy to apply. Fast relief. 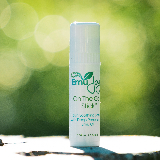 Just a few swipes of this ALL NATURAL balm will put an end to the itch. 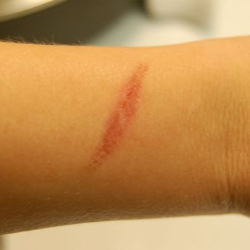 Kids love the "Boo Boo Stick" because it soothes the pain of bumps and bruises. Exploring is great until a pricker bush leaves a nasty scratch. 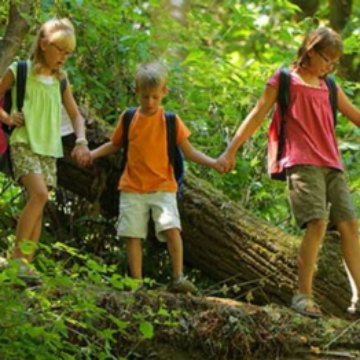 With an On the Go Stick in their backpack, kids can sooth the pain and get back to their adventures. 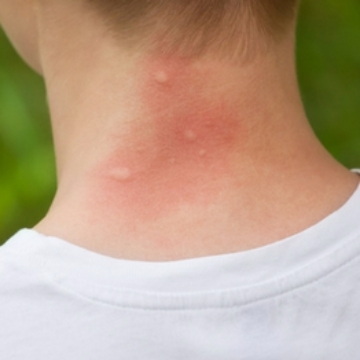 "This is the most amazing product for taking that itch out of bug bites. 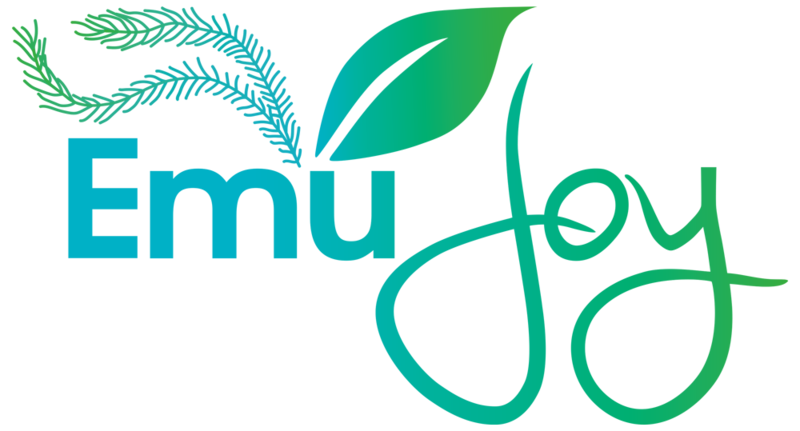 Works better than any other product I have ever tried, and believe me that bugs and insects find me quite scrumptious, so I have tried MANY products and this is the BEST!!" 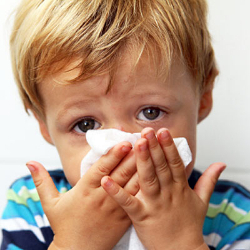 "I use it around my son's mouth because his skin gets really dry and chapped when it gets cold. He loves the scent and it soothes him immediately. Very happy I don't have to use something harsher." "I seriously LOVE this stick. It is my favorite skincare stick. #1 ABSOLUTE FAVORITE. This is great for insect bites, rashes, acne, eczema, etc. One of the best products you could ever buy for these issues." 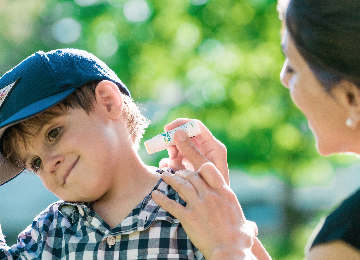 "This is the best stuff for mosquito bites and burns!!! My son, an outdoor enthusiast and assist. scout master, actually discovered this and had a scout try it on a burn, for which the pain immediately subsided. 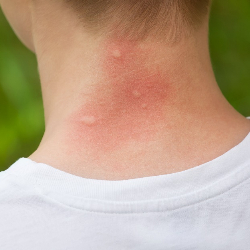 I have used it on mosquito bites and have been utterly amazed at how quickly the itching and swelling is relieved!!!" Be prepared for the next mishap by ordering the On the Go Skin Soother Stick today. Also available in a specially priced 3-pack. Works Fast. Works Deep. Works Naturally.